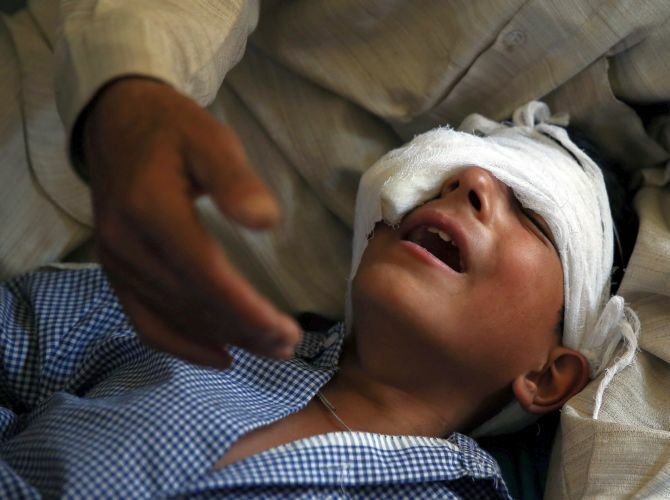 The Jammu and Kashmir government on Wednesday said 6,221 people suffered pellet-gun injuries during the unrest in Kashmir after the killing of Hizbul Mujahideen terrorist Burhan Wani in 2016. As many 51 people were killed in Kashmir division from July 8, 2016 to February 27, 2017 in the unrest, she said. The chief minister said 9,042 people were injured in firing of bullets, pellets, pava-shells and others during the period. 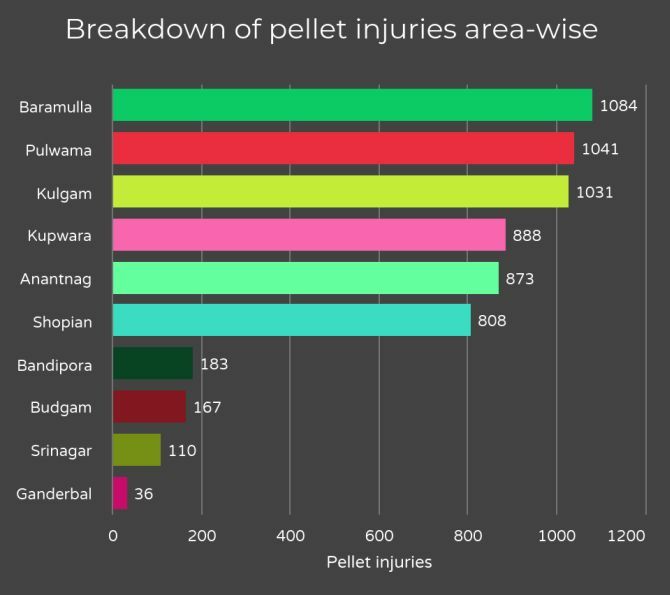 As many as 782 suffered injuries in the eyes, of which 510 were hospitalised, Mufti said, adding 5,197 cases of pellet injuries were treated at district hospitals and the rest were referred to super specialty hospitals. Violent protests had rocked the Valley after the killing of Hizbul Mujahideen commander Burhan Wani on July 8 in 2016.